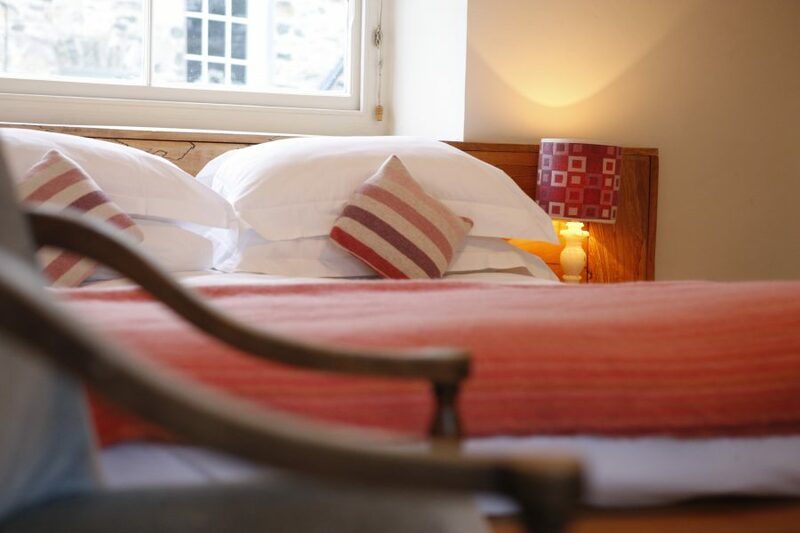 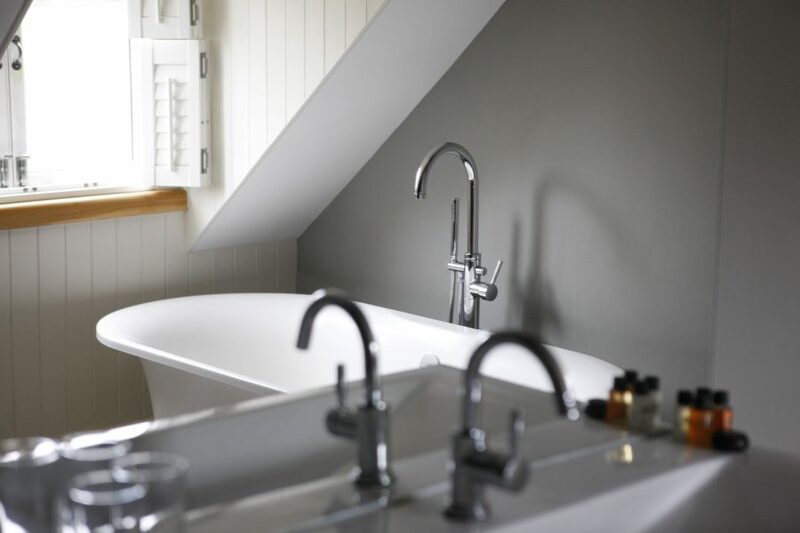 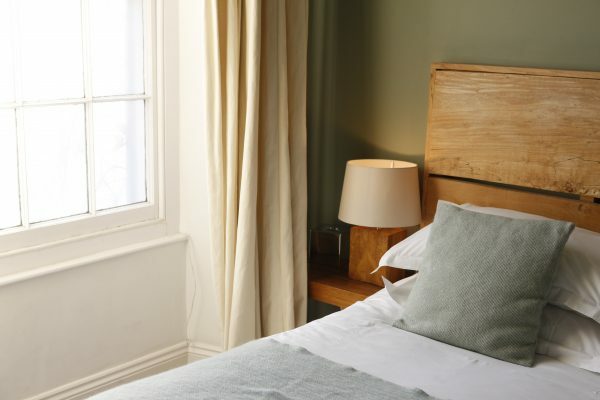 This charming Georgian Coaching Inn in the seaside chic town of Newport is a place to kick off your boots and enjoy the informal atmosphere that owners Ed and Louise have created. 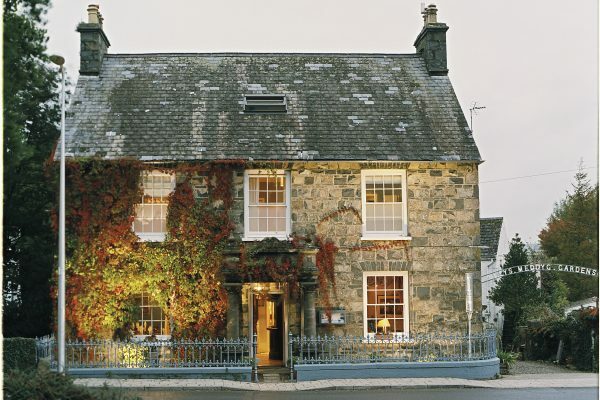 The restaurant has established a well-earned reputation over many years, as one of the best in Wales. Try the Newport bay crab and lobster sourced from local fishermen. 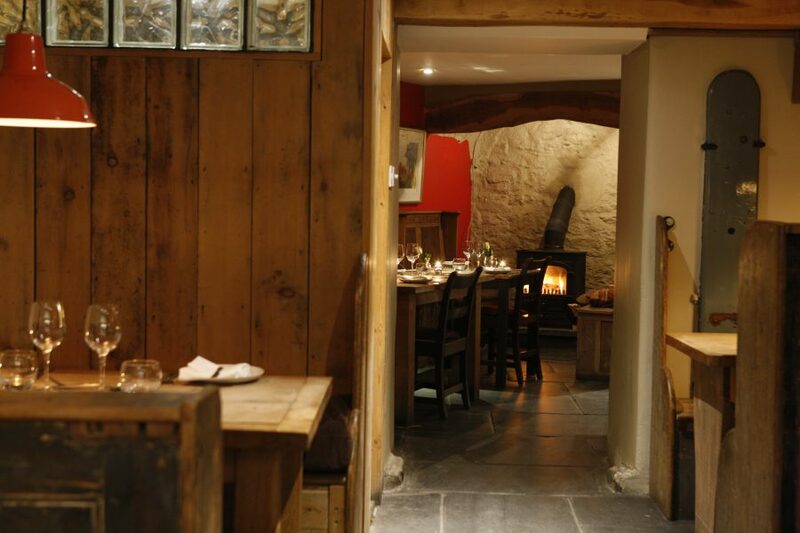 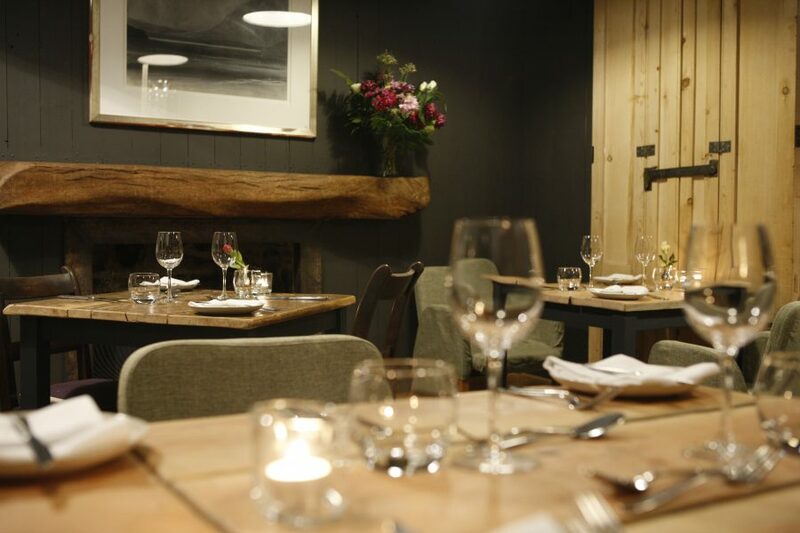 Dine in their romantic basement Cellar Bar in front of a wood burning stove in its original inglenook. 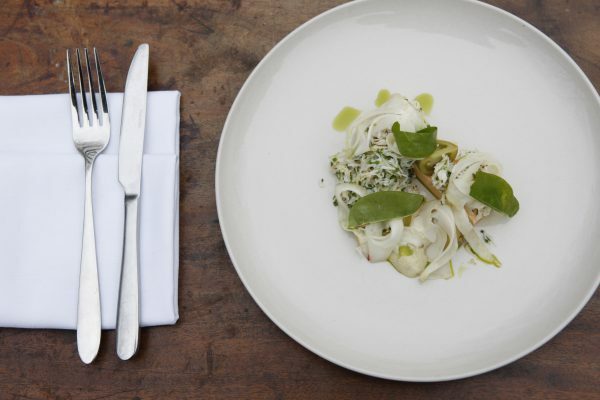 Ed has a sincere passion for home produce, smoking his own salmon and foraging in the nearby estuary.